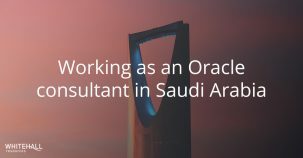 Saudi Arabia is an attractive work place for many Oracle Consultants – they get to experience a new culture, a great lifestyle and a hot climate, as well as the benefit of paying low or zero taxes. 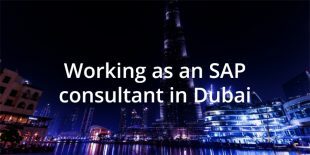 Learn about Oracle contracts, visas, taxes, cost of living and working culture in Saudi Arabia. 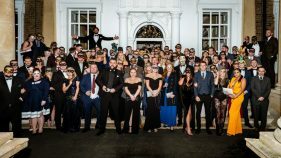 The Whitehall team celebrated this year with a “weird and wonderful” masquerade party at the Boreham House in Chelmsford. 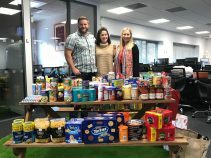 We are celebrating 12 months of hard work, new company records, many promotions and lots of personal success stories. 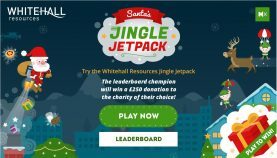 A great year deserves a celebration in style. 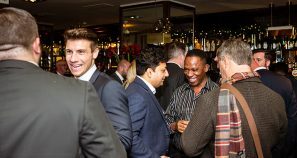 This year we invited consultants to a social evening at Browns Restaurant in London to say thank you for being part of a successful 2018. 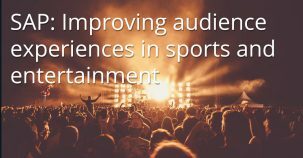 High performance sport competitors invest a lot of time and effort in their training and game strategy to become winners. 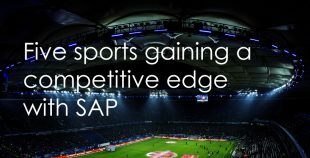 SAP has taken advantage of this niche market and has built software that helps coaches and athletes to plan better strategies, making sports even more competitive. 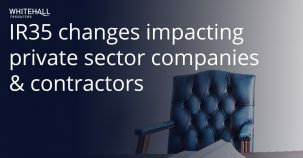 It has recently been announced by HMRC that the Intermediary Legislation, commonly referred to as IR35, will be subject to further reforms, affecting now the private sector and making companies liable for categorising contractors' employment status.